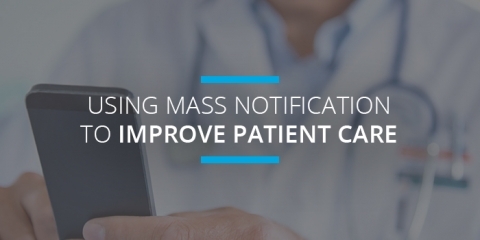 Learn how mass notification systems can help healthcare facilities improve patient care through automated messages, location tracking, and lockdowns. 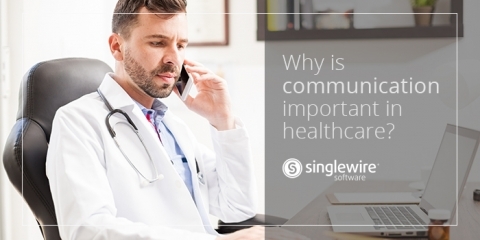 Effective communication in a healthcare setting is important for several reasons. In this blog post, we cover how it can help streamline processes. 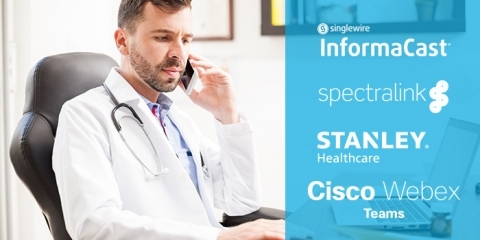 Learn how healthcare customers are using InformaCast to provide excellent patient care. 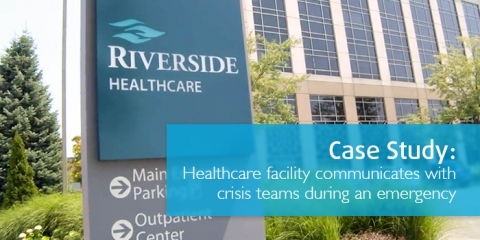 Riverside Healthcare uses InformaCast to provide excellent patient care and communicate critical information to its teams. 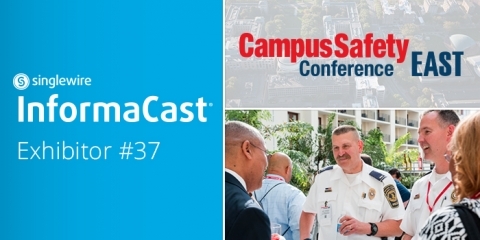 Singlewire Software will be at Campus Safety West showcasing emergency notification software to enhance safety and communication. 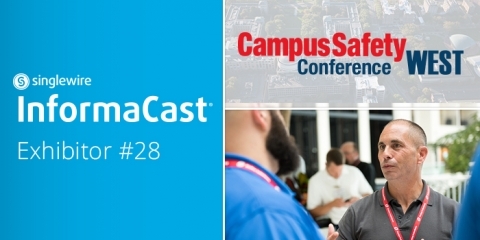 Singlewire Software will be at Campus Safety East showcasing emergency notification software to enhance safety and communication. 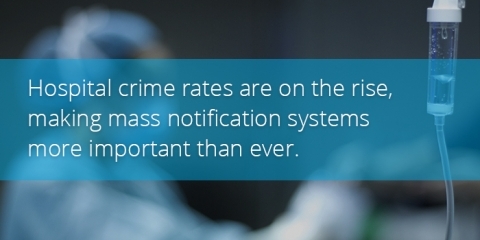 A recent report found there was an uptick in hospital crime rates in 2016. 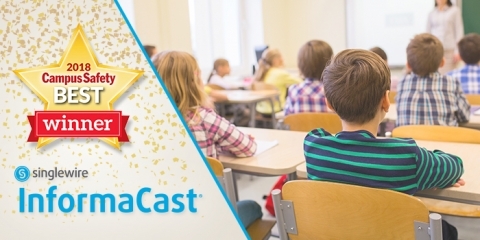 Learn how InformaCast can help enhance hospital safety. 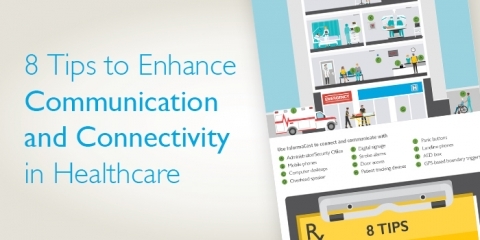 Our latest infographic provides eight tips for connecting systems and tools to enhance communication in your healthcare facilities. 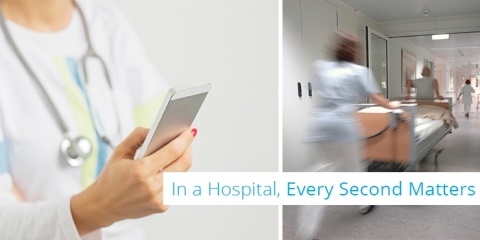 We’ve already taken a look at what this year’s HIMSS conference has to offer, but there is even more opportunity to see how emergency communication technologies will play an important role in healthcare.